So the new single is called Stay and it is a duet with Gabriela Cilmi? Great news! Thanks for telling! She is doing great here in The Netherland, so hopefully this song will do fantastic in our charts! No the new single is not a duet. Ronan just performed with Gabriela Climi on "Time After Time". Well I have a vague feeling that won't be a Christmas song and it might be out much sooner than December. Can't believe it but I am actually feeling excited. Thanks for explaining and even more thanks for the link! Wow another new song to listen to!! 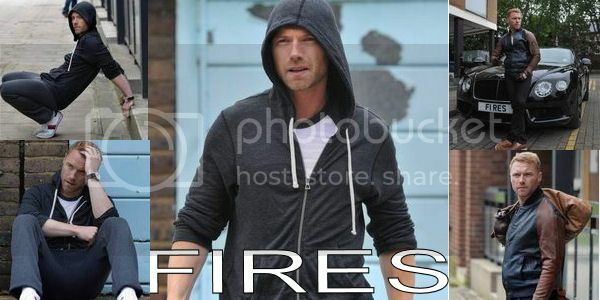 Is it ok with you that I post the youtube link on the http://forum.ronan-keating.com ? I am really really excited about upcoming TV performances now. i'm excited for tv apparence too! !When you think he will be promote his new single? I'm even loving the black suit. It just seems perfect. The clip seems beautifull! Thanks Jill! thanks very much! it sounds soooo good!! !